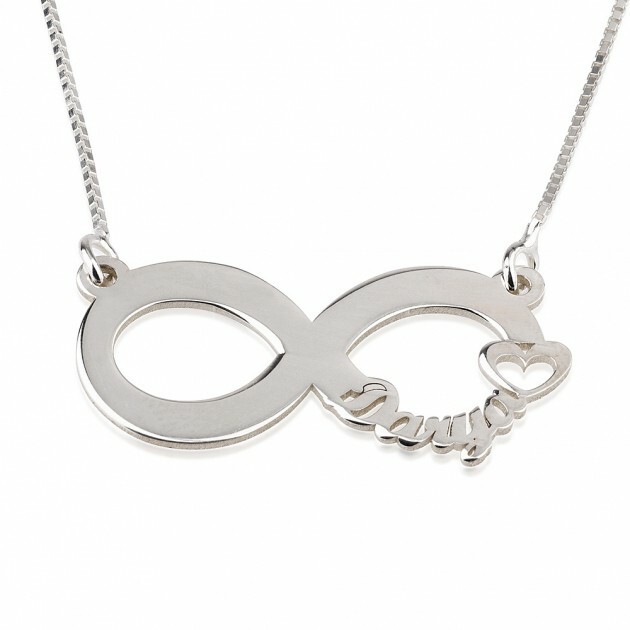 according to the modern anniversary gift list, with silver. Seems a bit bizarre when most people consider silver to be your 25th wedding anniversary, but there is nothing like a rehearsal so have a look at our silver wedding ideas to get some silver inspiration. 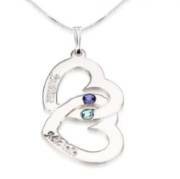 Personalized silver couples jewelry, your birthstones and your names engraved within the piece. Such a romantic way to remember your 16th anniversary. 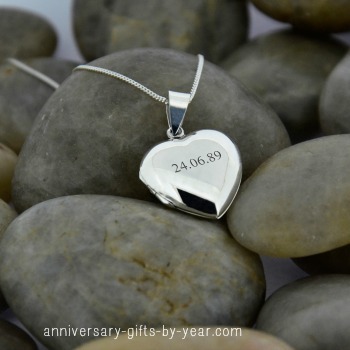 And this is available from our own Anniversary Gifts Store. If your wife likes modern contemporary jewelry then this sterling silver locket would be perfect. 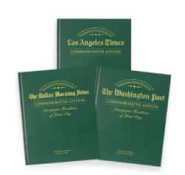 It can be personalized with their name, nickname or your wedding date. 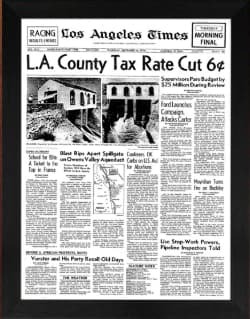 There is space for up to 8 letters or numbers. And then there is space inside the locket for your favorite photo of the two of you. 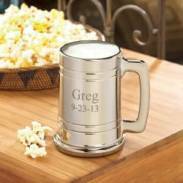 If your husband likes his beer, how about buying him his own personalized gun metal beer mug. 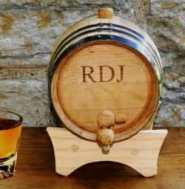 You can add his name and your wedding date to make it extra special. 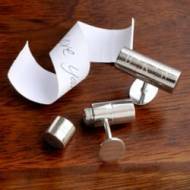 Or how about a pair of personalized silver cufflinks? 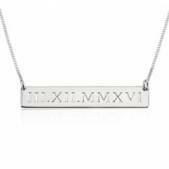 These, you can personalize with his initials and the best bit is you can add your very own secret love message too. These personalized cufflinks are available to buy for your husband's gift in our Anniversary Store today. You may want to concentrate on the number 16 to use as your celebration - sweet 16! A box of your favourite chocolates or a jar of your favourite sweets. You could tie a label to the jar with the words Sweet 16! For you creative types you could wrap 16 presents up, or invite 16 people for a dinner. If you love sports you could organise a 16km walk or run. Make sure there are lots of nice stop off points on the way! For you romantic types you could have 16 nights away. If you are looking for a gift to wrap then have a look at vintage wines, 1997 was a great vintage for nearly everything apart from Champagne. Also have a look for hotels with 16 in their name, there are lots! And one might just be close enough to fit in a weekend away. A fun anniversary gift if you both enjoy good wines would be to join a wine club and have great wines delivered to you each month. This would be an anniversary gift that would last all year. Your 16th anniversary is not celebrated on the traditional anniversary list nor is it on the anniversary flower list, both of which go from your 15th anniversary to your 20th. Shop Peridot Jewelry at Novica.com! However, the gemstone anniversary list does have Peridot as the symbol of 16 years together and there is a lovely story that Napoleon once made a gift of peridot to Josephine as a symbol of undying love and admiration. It is the stone of lightness and beauty, perfect for 16 years together! 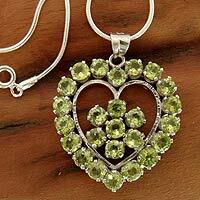 This gorgeous handcrafted Peridot heart would be a perfect gift.